Our new Restaurant, Bwyty Blondin Restaurant, opens in less than a week, and we've decided to give a table for four away. Open seven days a week, the Blondin Restaurant is part of the Zip World experience and will serve drinks, coffee and cakes, as well as snacks and meals. 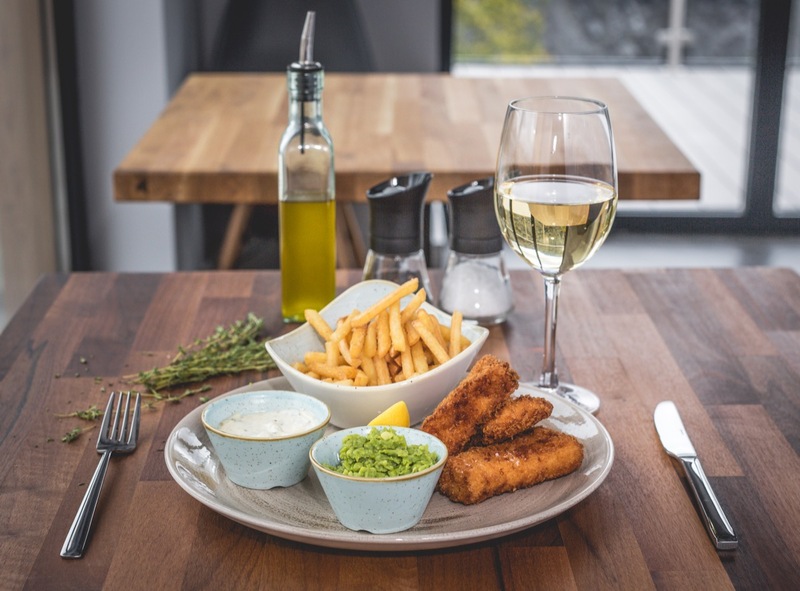 The 150 cover restaurant offers a combination of indoor seating and an outdoor terrace with views across the famous slate mine and over the turquoise waters of the lake in Penrhyn Quarry. Just metres above the terrace is the fastest zip wire in the world, Velocity, affording diners the sight of adventure close up. To enter, you must like this post on Facebook.